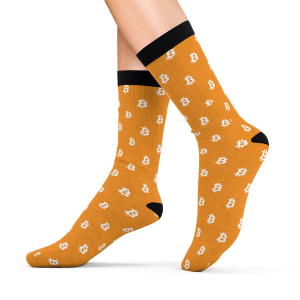 Rock out with your Bitcoin socks out. 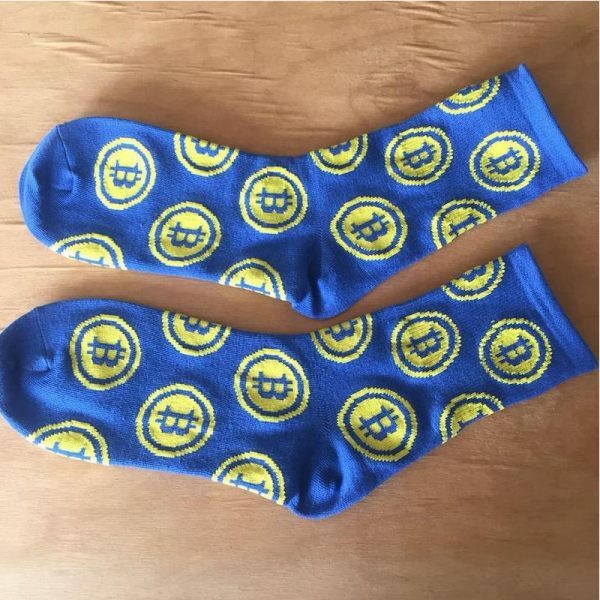 Blue socks with Bitcoin logo pattern in a snug fitting cotton blend. 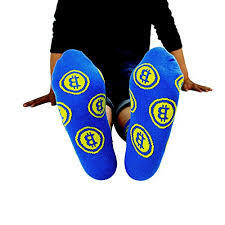 You never realized you needed a pair of blue Bitcoin socks until now. 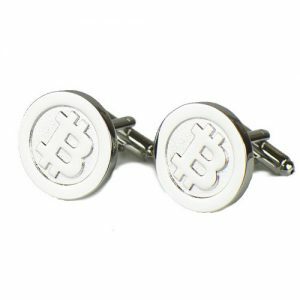 Although socks are a necessity for everyone, not everyone cares to rock a pair as cool as these. 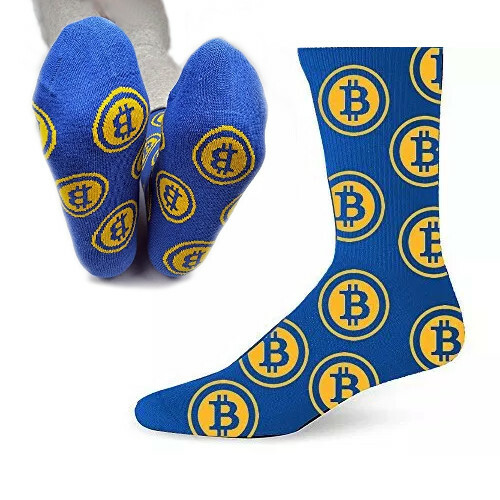 Not only will you look the part but these stylish socks are also super comfortable and warm! 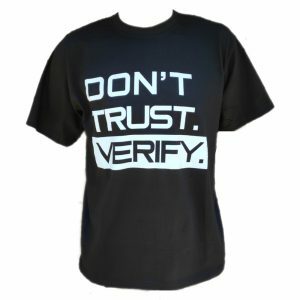 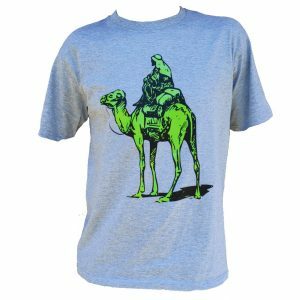 Made from a cotton, nylon and spandex blend.